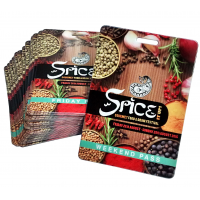 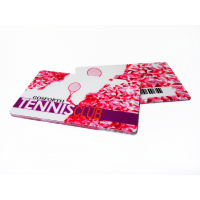 Company Cards is a leading ID card manufacturer. 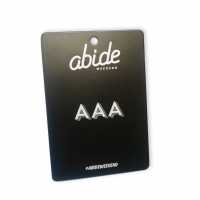 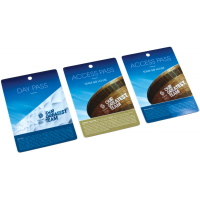 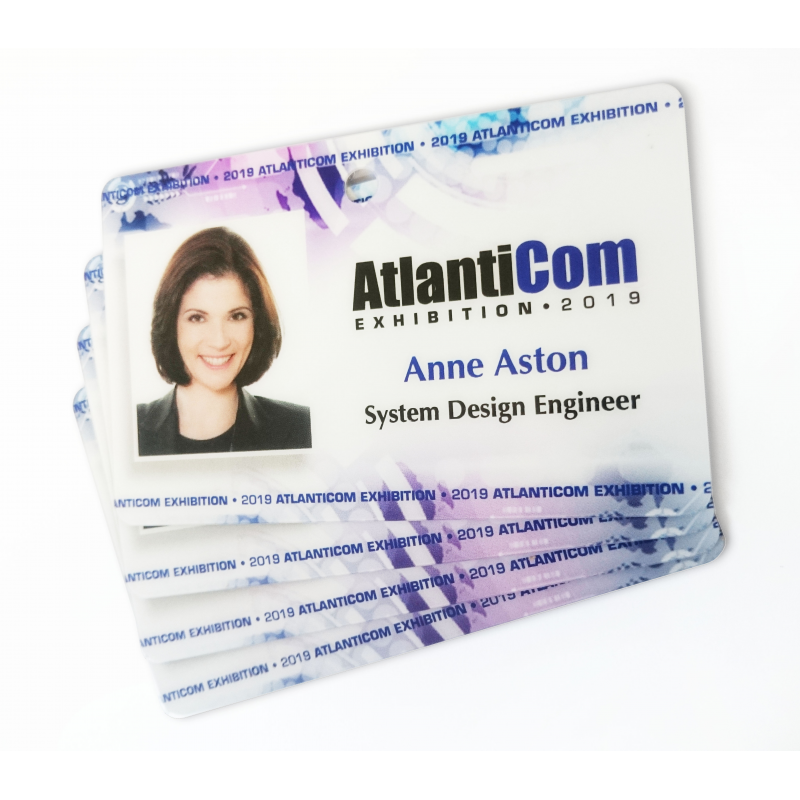 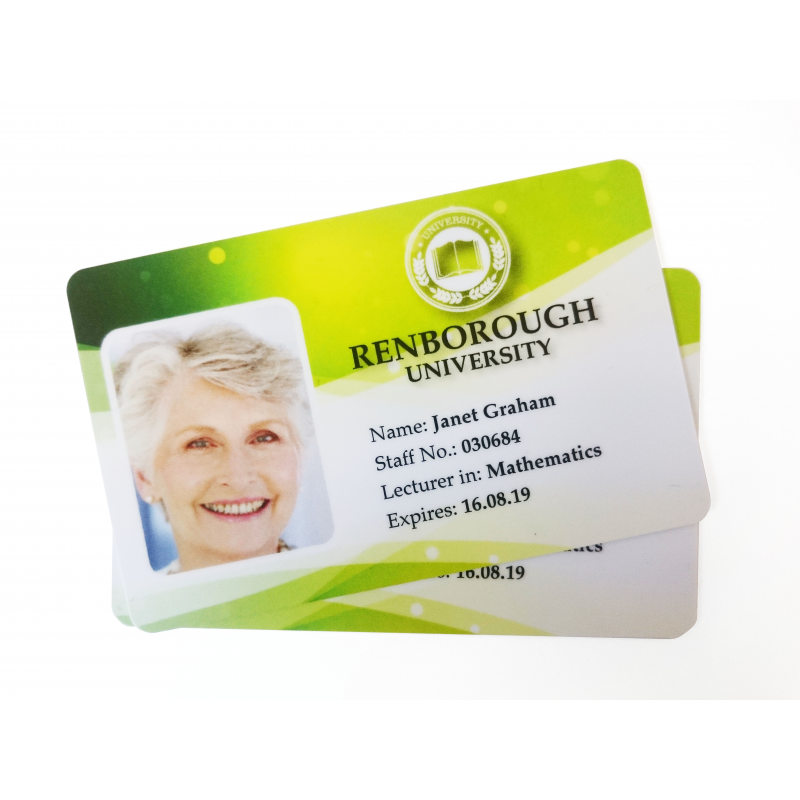 Identification cards are an essential method of controlling access within your business. 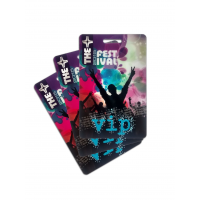 Personalised ID cards can be manufactured with images, personal details, and signature panels that give the owner access to restricted areas. 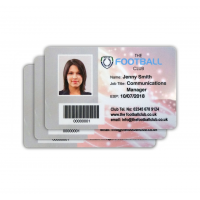 This ensures your business, and employees, remain safe. 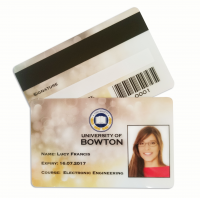 Why do I need an ID card manufacturer? 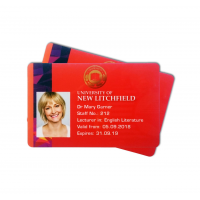 Whether it’s for the security of your business or just to give your employees an identity, personalised identity cards are an indispensable tool for your business. 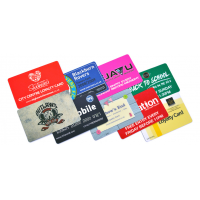 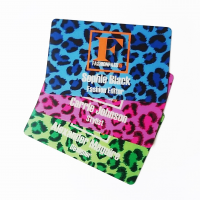 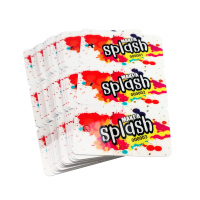 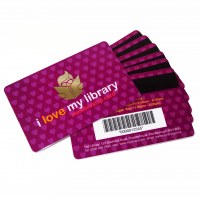 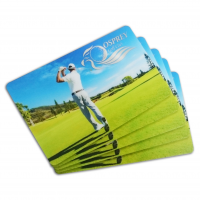 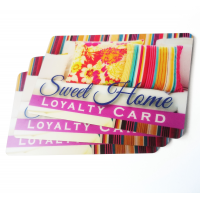 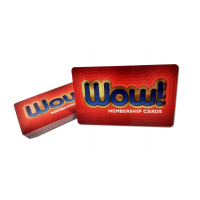 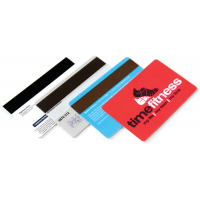 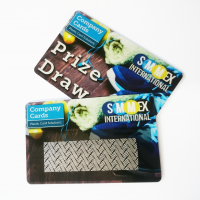 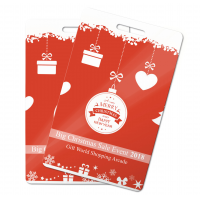 Why choose Company Cards as your ID card manufacturer? 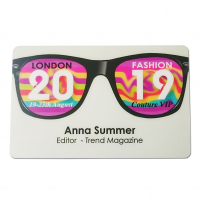 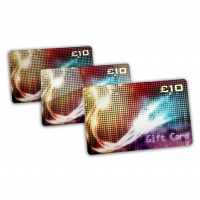 What makes Company Cards different to other personalised ID card manufacturers?